James' Funnies | A laugh a day reduces stress. 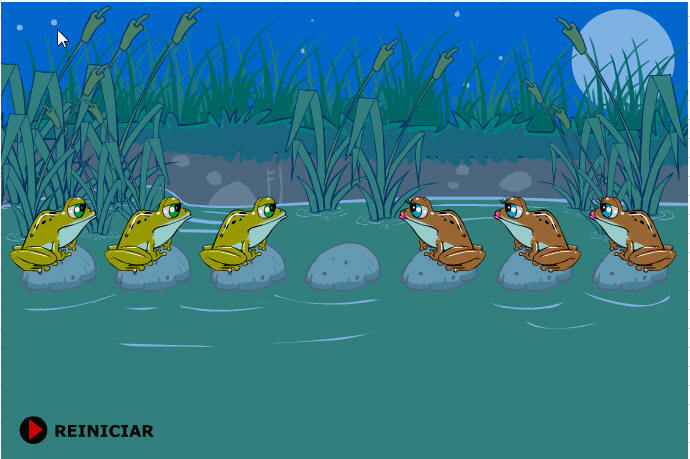 Switch the frogs to the opposite side within 2 minutes. Who Invented The Reverse/Back-up Sensor? Folllow James' blogs on Facebook See ‘posts’ from James’ World 2, James’ World and James’ Funnies. Folllow James' blogs on Twitter See ‘posts’ from James’ World 2, James’ World and James’ Funnies.